During the summer blockbuster season, there are few films that manage to surprise. 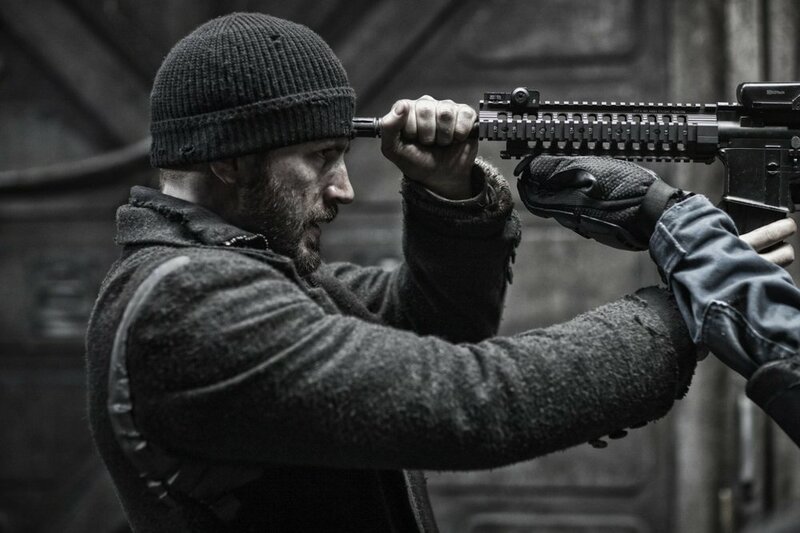 Snowpiercer has been released with little fanfare and managed to create buzz and surprise despite its limited release. Staring Chris Evans of Captain America fame and directed by Bong Joon-Ho, Snowpiercer is a movie not to be missed. The movie takes place after a failed experiment to fix the global warming of Earth. The entire world becomes frozen and uninhabitable after the release of a chemical meant to cool the Earth’s temperatures back to normal levels. The story takesplace entirely on a train that is perpetually traveling around a world where the only survivors are the people aboard the train. A class system is implemented to create order within the confined train cars. Evans plays Curtis Everett who leads a mutiny for the poor against the elites. Tilda Swinton plays Mason, one of the elites put in charge of keeping the poor in order by the train owner Wilford (Ed Harris). I won’t spoil what happens but the rest of film follows the revolt as it moves towards the front of the train to confront Wilford and bring fair treatment to the tail section. Curtis wants to correct the class system and get answers from Wilford about why the poor have been held down all these years. Snowpiercer feels like Truman Show and Les Misérablesmeets Hunger Games and has great pacing throughout the film. You are always eager to see what will happen next and you are constantly surprised by where the narrative goes. There are great performances by the entire cast but especially Evans and Swinton. Swintongives a haunting performance that I hope gets recognition during award season. They are both captivating in their respective roles. The cinematography is striking, especially during a slow motion fight scene in the middle on the film. The ending did fall a little flat for me but that is a small complaint compared to all the memorable moments that happen throughout the rest of the movie. Snowpiecer is the anti-Transformers movie. It is memorable, grounded, and thought-provoking. It moves at a brisk pace while still developing the characters. If you’re tired of watching mindless movies full of explosions this summer, I can’t recommend Snowpiercerenough. Seek out this movie, you won’t regret it.